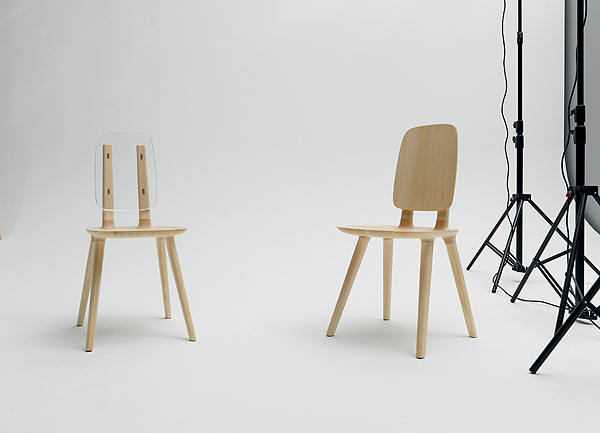 Eugeni Quitllet and Alias present new Tabu version at 10/10 Moda exhibition in Paris until october 3rd. 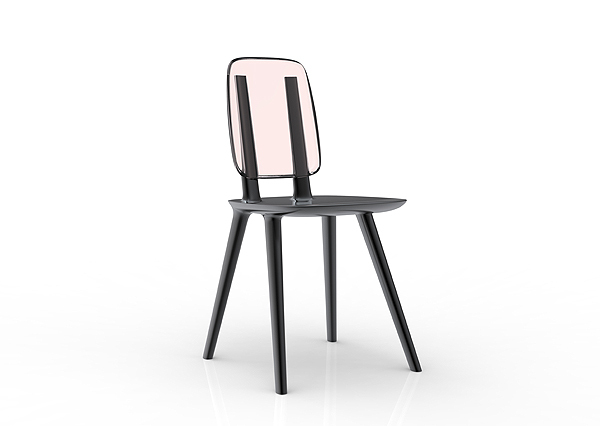 Tabu is a chair range started in 2014 “TABU” uses the most advanced technology available: that of NATURE, and another: that of man …the Robot. 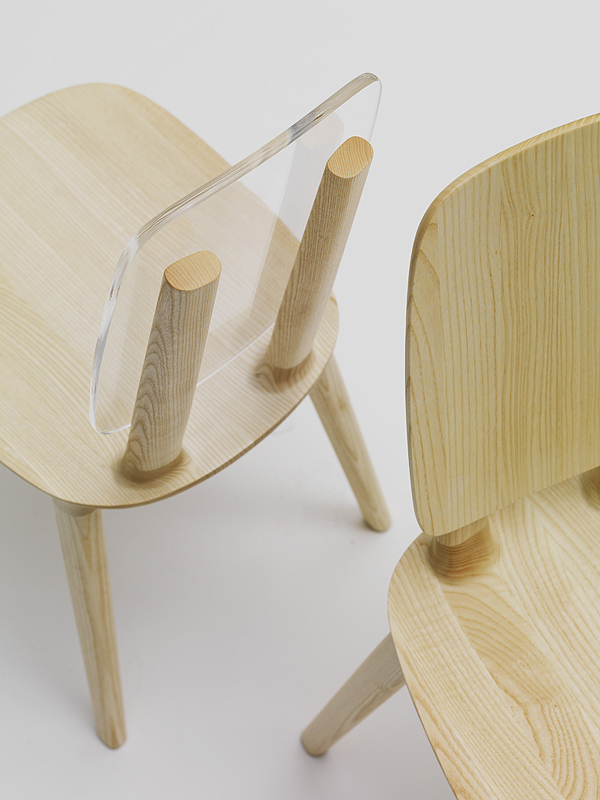 To synthesize nature in order to naturalize industry” says catalan designer. 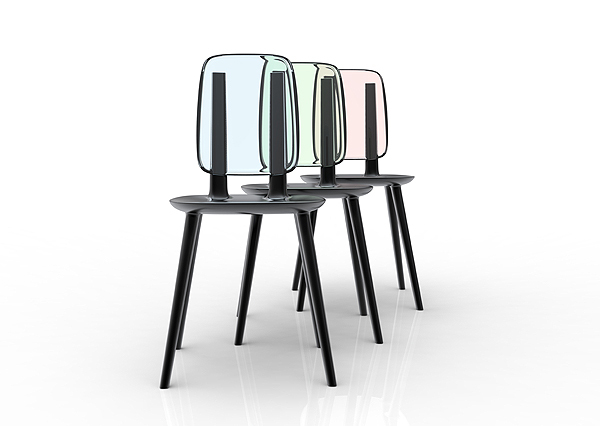 The tabu plastic full backrest is now available with its new larger backrest in transparent methacrylate or in wood. The tabu collection is entirely FSC® certified; each product is made using wood from forests that are managed in a sustainable and responsible manner, keeping in with strict environmental, social and economic standards. Tabu is available in natural ash, in dark or walnut-dyed oak, as well as in the more up-to-date open-pore lacquer available in 12 cutting-edge colours.